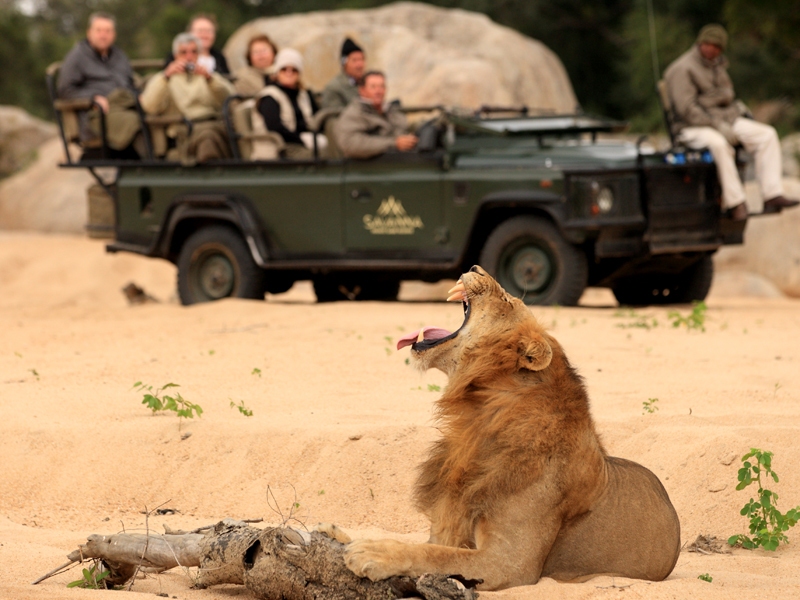 Looking for a classic Sabi Sands safari? 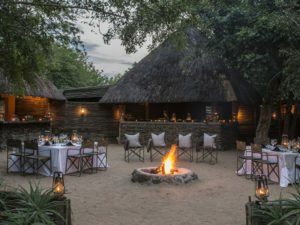 Savanna Lodge offers Big 5 game viewing, a wide range of activities & accommodation to suit everyone. 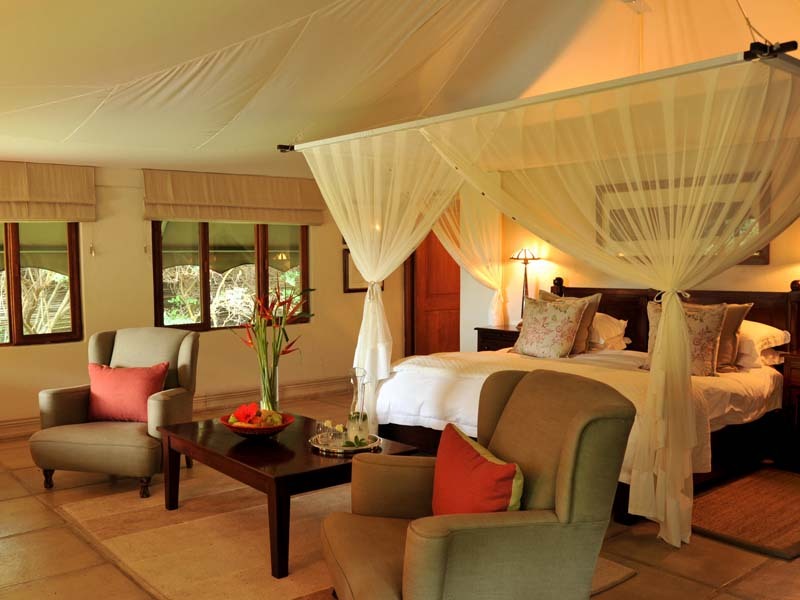 A choice of three accommodations gives Savanna Lodge wide appeal. 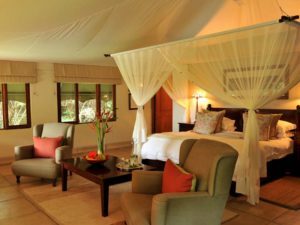 Their luxury suites have everything you need but executive suites boast private plunge pools while the four-sleeper family suite comes with its own butler and game viewing team. 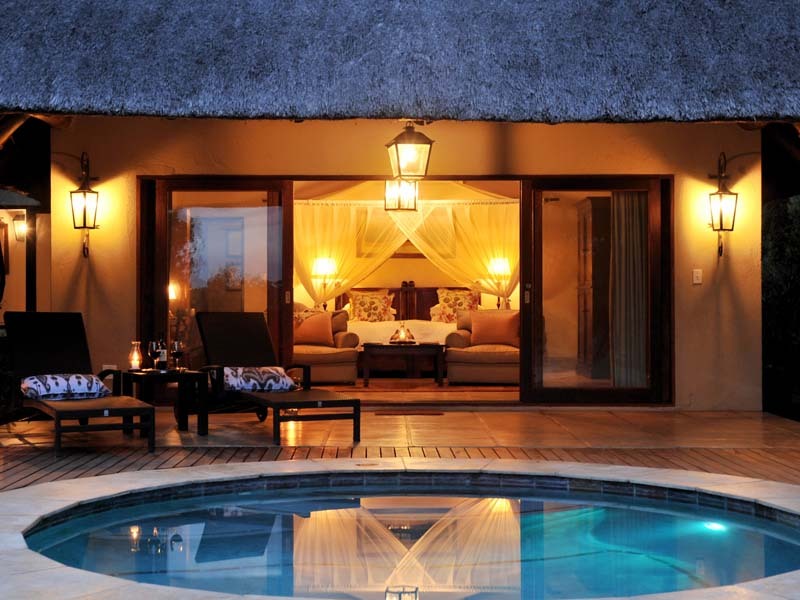 All accommodation is air-conditioned and fully en suite. 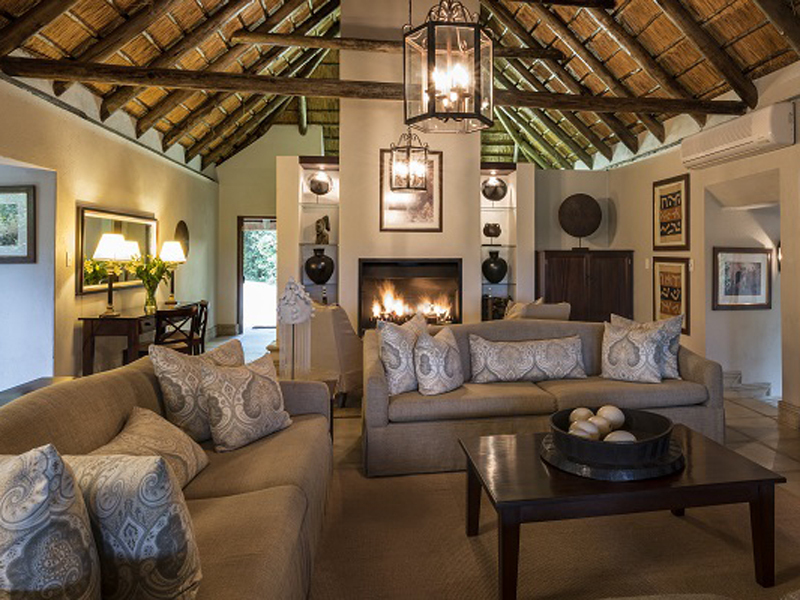 Savanna Lodge has a great, game-rich location in the legendary Sabi Sands Private Reserve. It’s serious big game country and you’ll enjoy morning and afternoon game drives as well as guided bush walks. 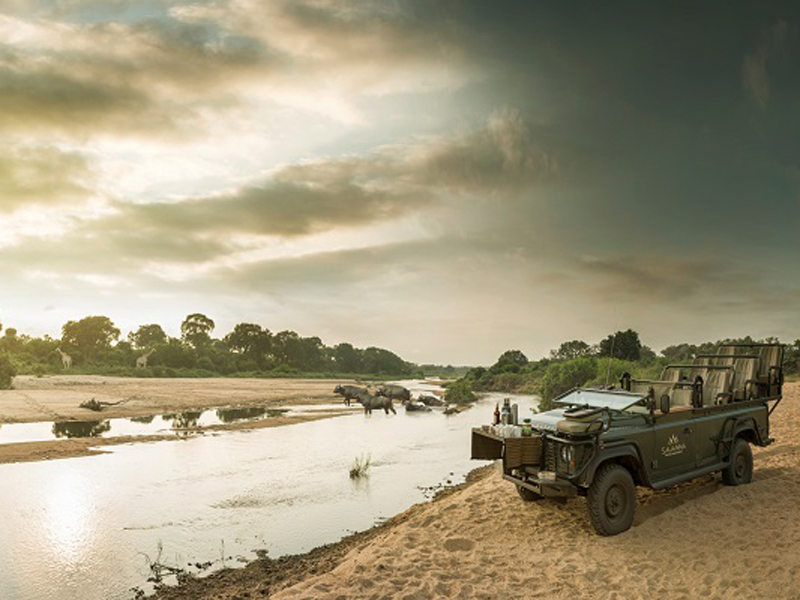 Night drives and off-road driving are also permitted here, allowing for a comprehensive and rewarding safari. 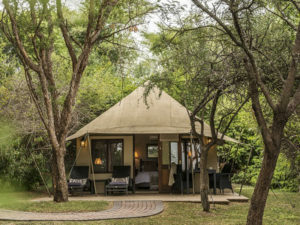 Savanna also has a name as one of the most activity-packed lodges in the area. 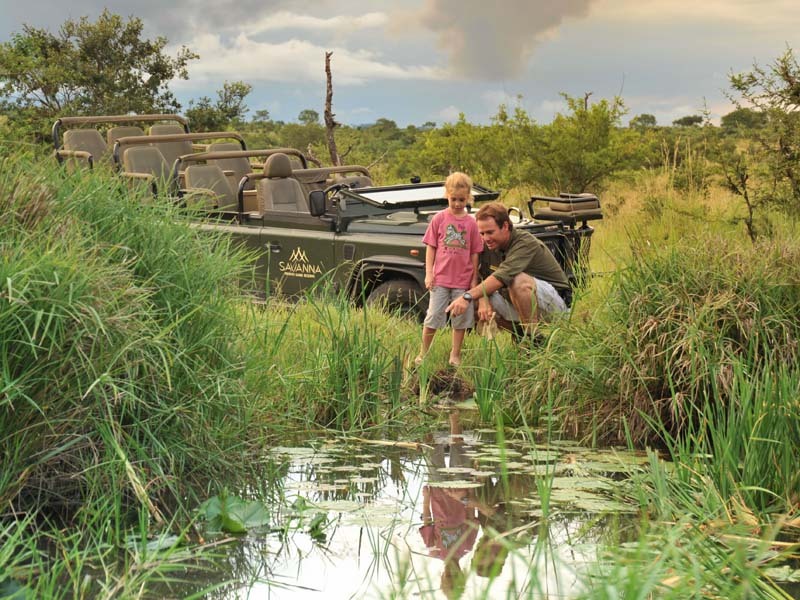 Local Shangaan villages can be visited as can the nearby elephant sanctuary for unforgettable interactions. 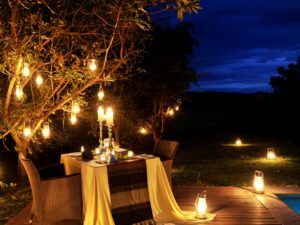 Hot-air ballooning and even a round of golf can be organised. 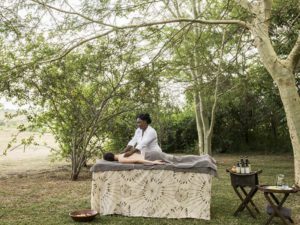 Most of these extra activities are enjoyed between game drives so you won’t miss a thing. 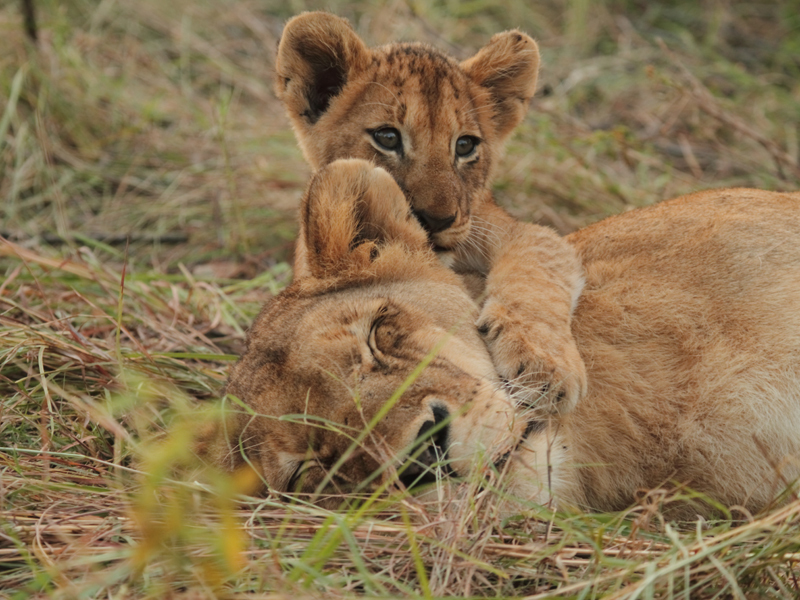 You’ll have plenty to keep you busy at camp however. Savanna Lodge has a swimming pool and gym plus several viewing decks that overlook much-frequented waterholes. 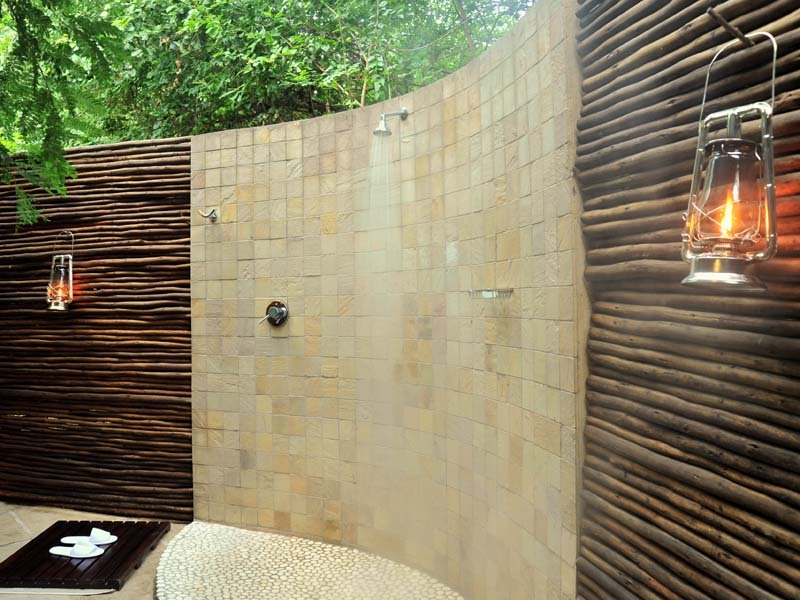 You can even enjoy the indulgence of a massage or spa treatment in the privacy of your suite. 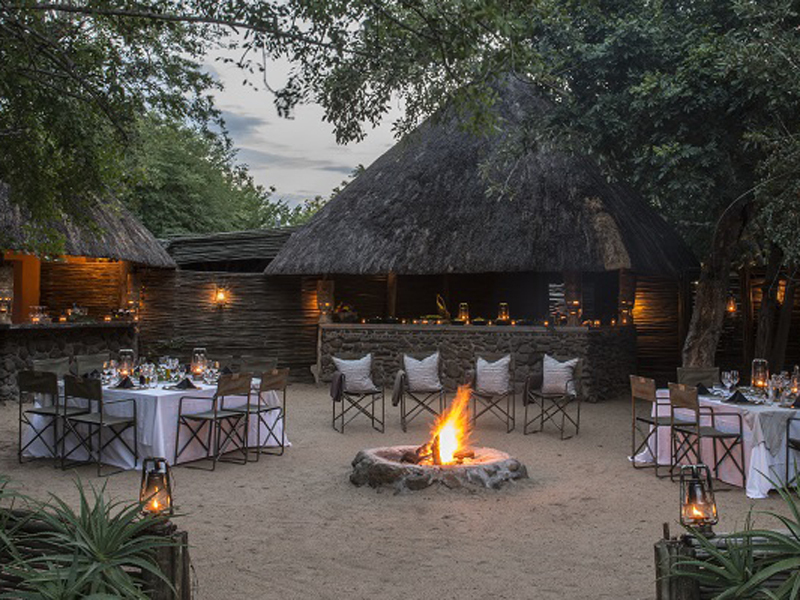 Romantic, unpretentious and family-friendly as well, Savanna Lodge delivers on expectations. 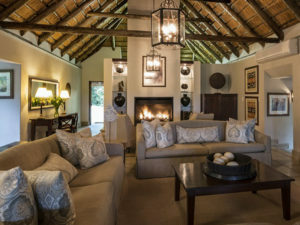 Guests at Savanna Lodge have a choice of three accommodations. 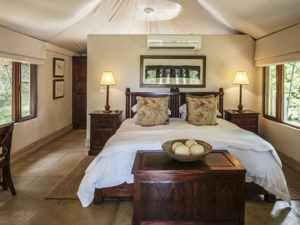 The three Luxury Suites have everything you need for comfort including a fully en suite bathroom, air conditioning and a ceiling fan above a netted double bed. 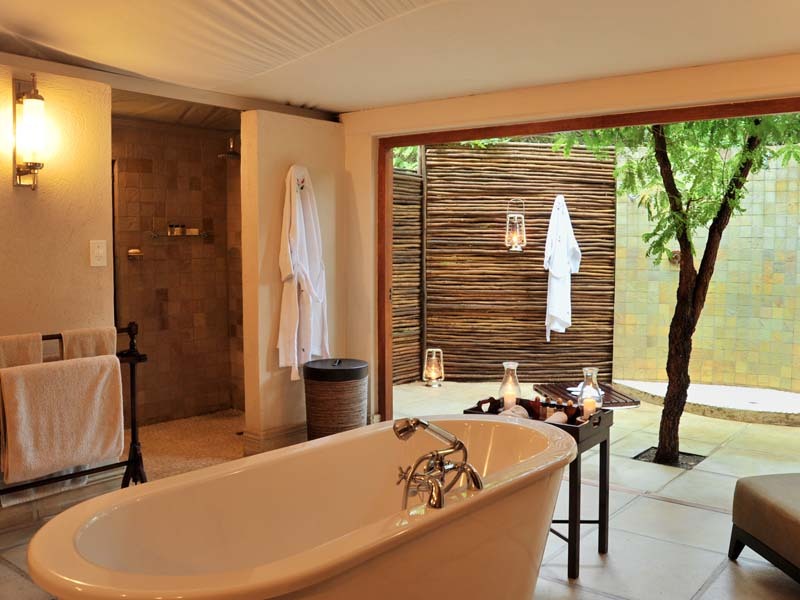 You’ll find a tea and coffee station in your room as well as a mini bar. 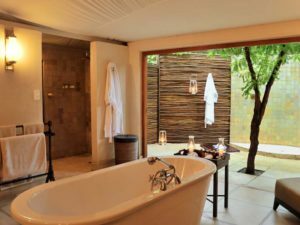 The four Executive Suites have the same amenities plus more space and the advantage of a private plunge pool overlooking a waterhole. 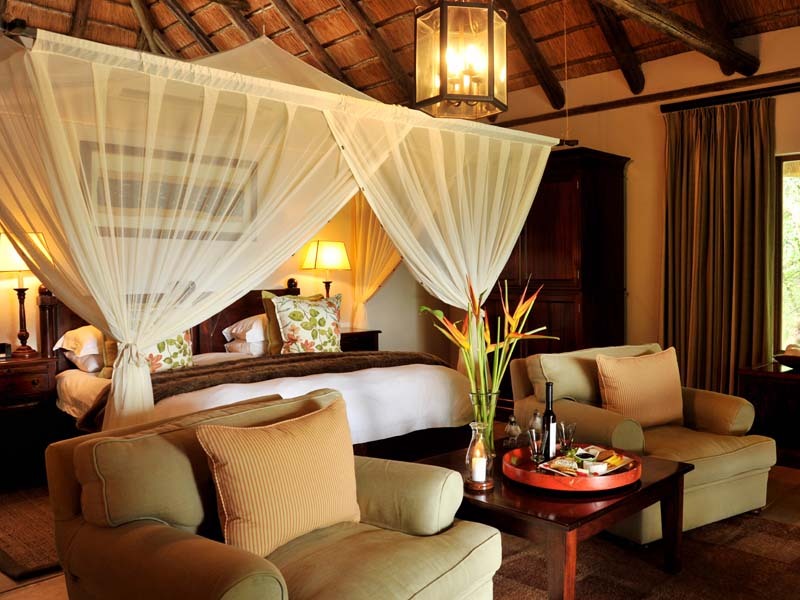 For families, the four-sleeper Savanna Suite is perfect. 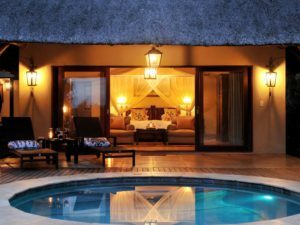 Consisting of two en suite bedrooms joined by a central lounge, this exclusive-use accommodation comes complete with butler service. 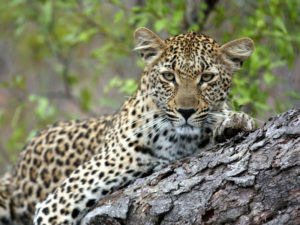 A private guide/tracker team and vehicle offer bespoke game drives. 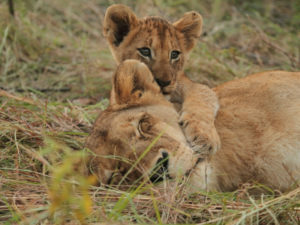 The lounge has a television with cartoon & Discovery channels, a DVD player and wildlife DVDs. Meals are served on your patio overlooking a waterhole and you have the benefit of a children’s menu plus a childminder on 24/7 standby. 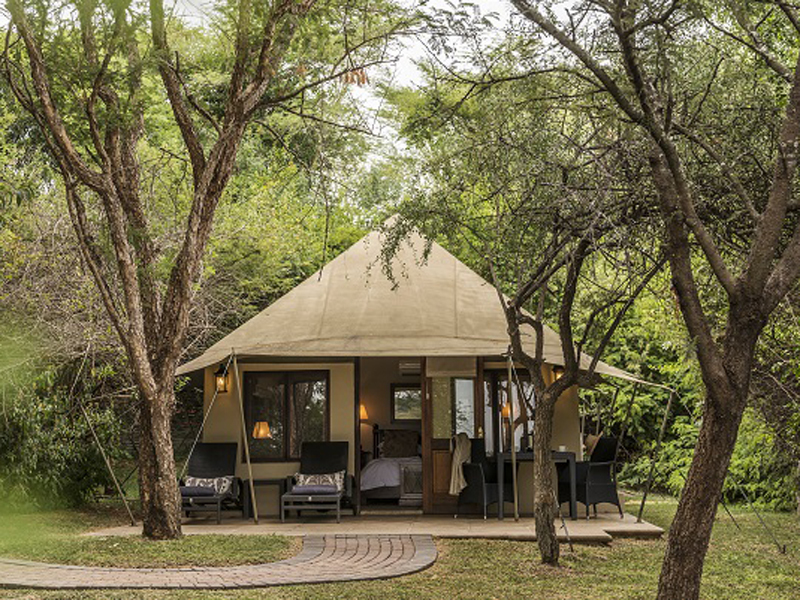 Savanna Lodge is a generously appointed camp with every comfort and convenience close to hand. 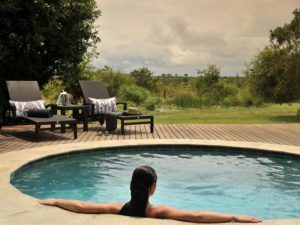 Guests enjoy waterhole views from the lounge and bar as well as the pool and of course the viewing decks scattered throughout the property. 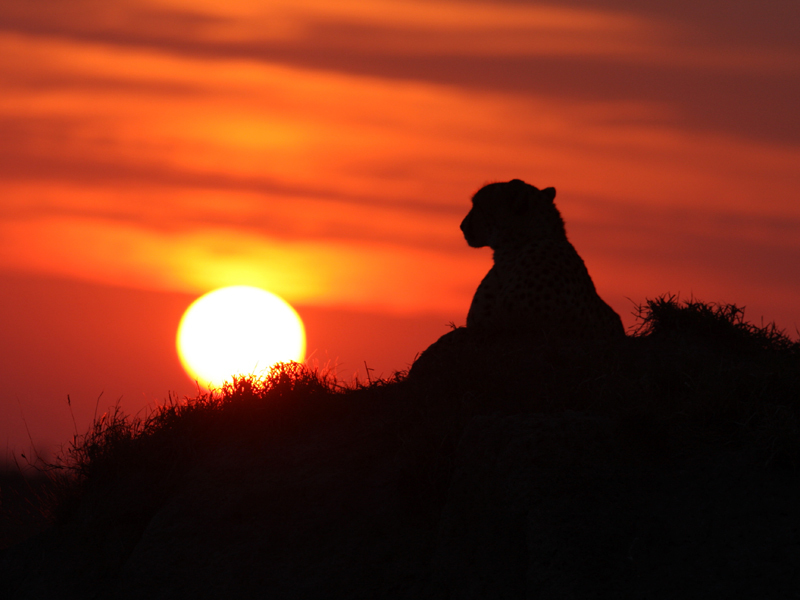 Catch up on emails at the library, thanks to free Wi-Fi, or download the day’s photographs onto CD or DVD. There is a gym available as well as a wellness therapist offering massages and beauty treatments in the privacy of your suite. 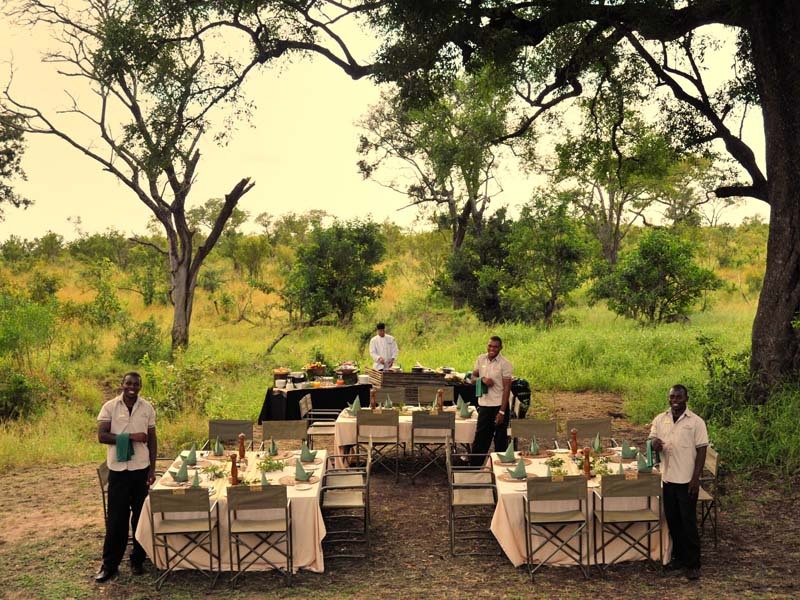 Meals at Savanna Lodge are of the highest standard and served in a variety of locations, often accompanied by the voices of a local choir – an unforgettable event! 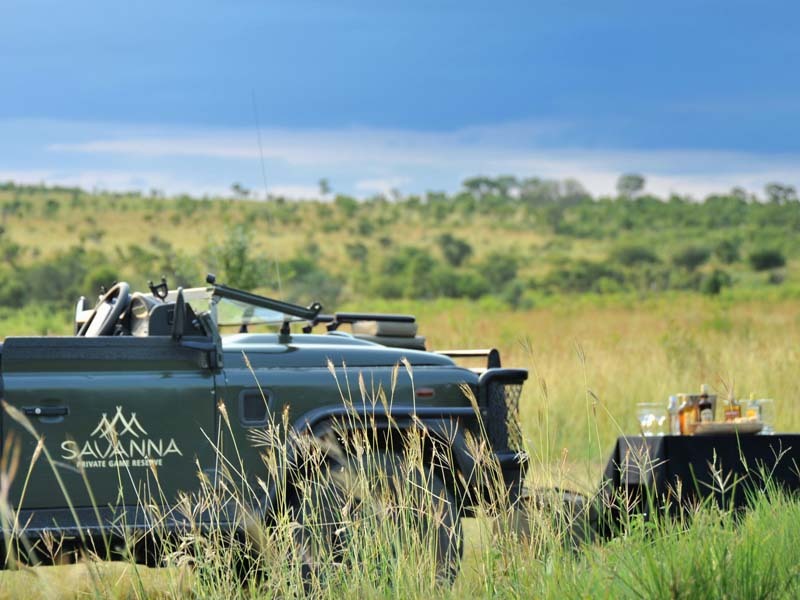 A day at Savanna Lodge begins with an early morning game drive. 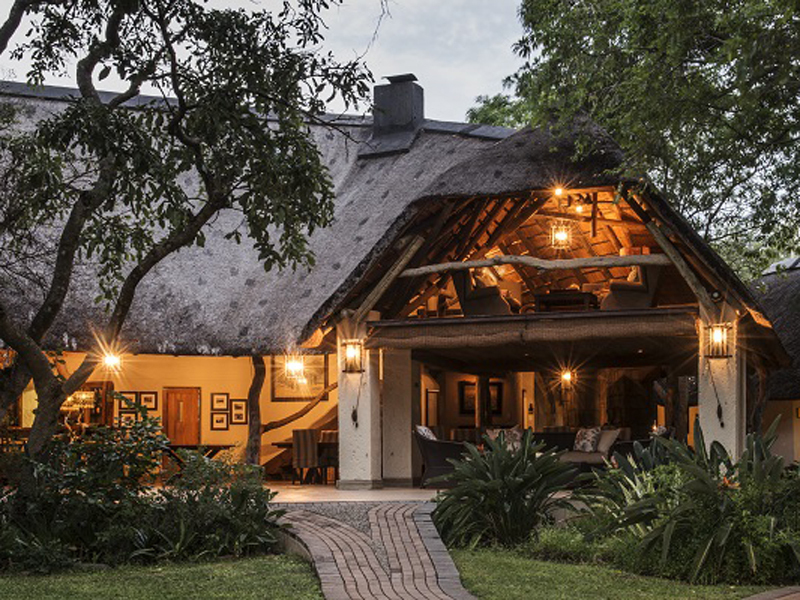 Set in the legendary Sabi Sands, the lodge is well placed to offer excellent Big 5 game viewing and it’s not unusual to see all the members of this sought-after club in a single drive. Afternoon drives turn into spot-lit night drives as you return to camp in the gathering dusk, a great way to spot Africa’s seldom-seen nocturnal animals. 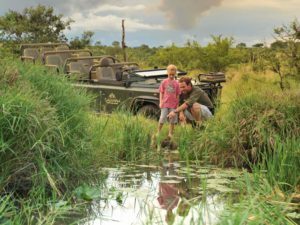 You’ll also feel the pulse of the continent beneath your feet on nature walks with your guide, a chance to discover the Sabi’s smaller details. Savanna Lodge prides itself on being a little different. 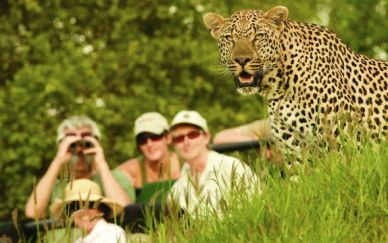 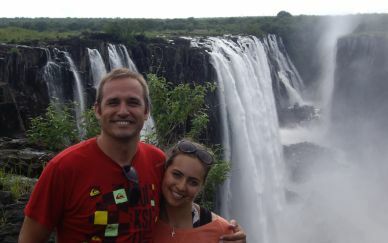 In this respect, guests are also able to organise excursions to nearby places of interest including a cultural Shangaan village, elephant sanctuary (where you can enjoy elephant-back safaris) and even golf courses at nearby Skukuza or world-famous Leopard Creek. 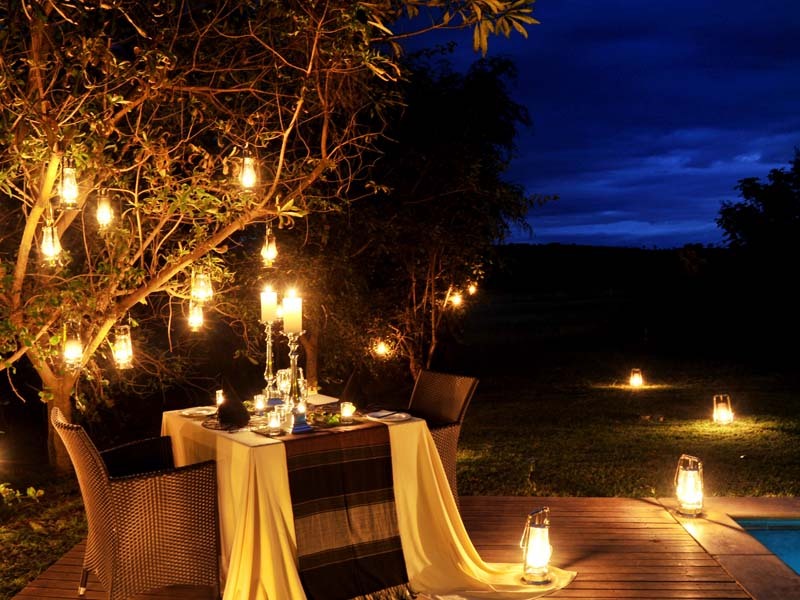 Hot-air balloon safaris can also be arranged on request.